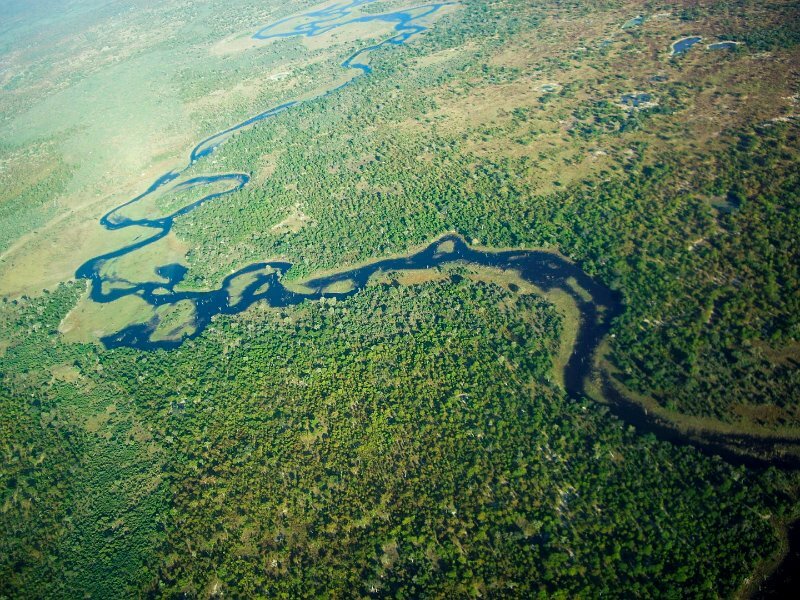 This 8-day accommodated overland tour will take you to Botswana’s famous Okavango Delta by light-aircraft. You will discover the delta on foot and by mokoro (traditional wooden canoe) before you fly back to Maun to head up north to Kasane. 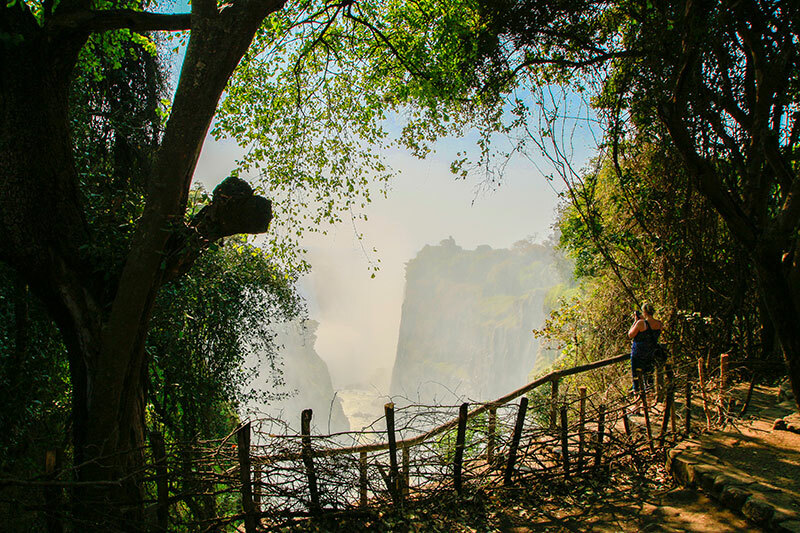 You will watch elephants, hippos and buffaloes while you cruise towards the sunset on the Chobe River before you continue your journey to the majestic Victoria Falls in Zimbabwe. You will be met by your guides and soon you will be on the road to Ghanzi in Botswana, where you will arrive in the afternoon. Upon your arrival at the lodge, the San community will welcome you with a traditional tribal dance performance. You will also have the opportunity to book a Bushman walk or go on a game drive (optional activities, not included in the rate) to learn more about the San people (also called Bushmen). 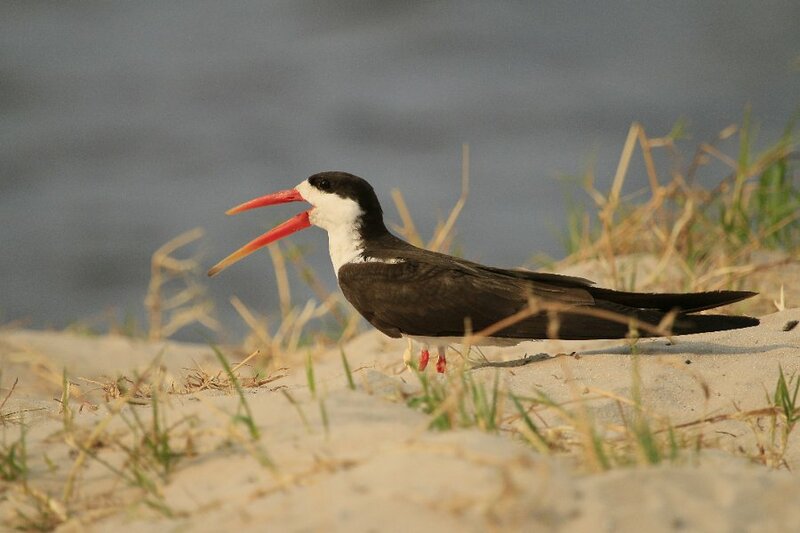 Your next stop is Maun, also known as the ‘gateway’ to the Okavango Delta. Be fascinated by the contrasts of modern buildings and mud huts when you spend the night here. 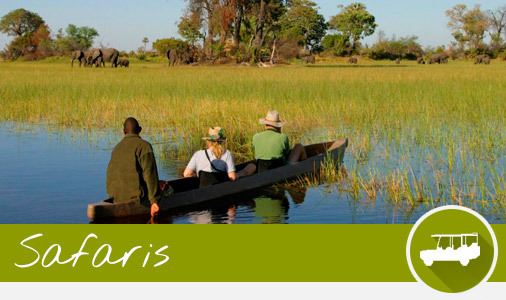 An amazing and breath-taking journey awaits you the following day, when you fly from Maun over the world famous Okavango Delta to Moremi Crossing. 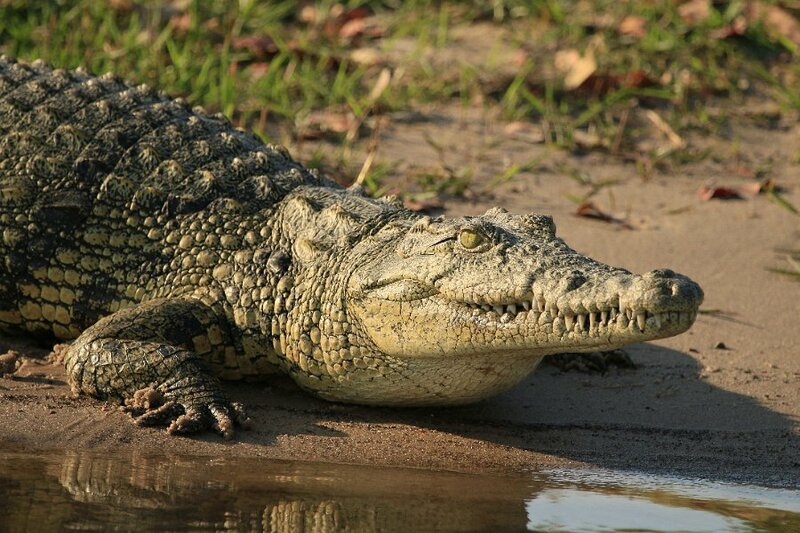 Accompanied by a local guide you will go on a nature walk before enjoying a boat cruise in the afternoon. You will also go on a mokoro (dug-out canoe) trip should water levels permit this activity. You will once again board a light-aircraft to head back to Maun. From here the journey takes you to the peculiar Planet Baobab, which as its name already suggests, is set amongst mighty baobab trees. If time allows, you can partake in an optional baobab bush walk. 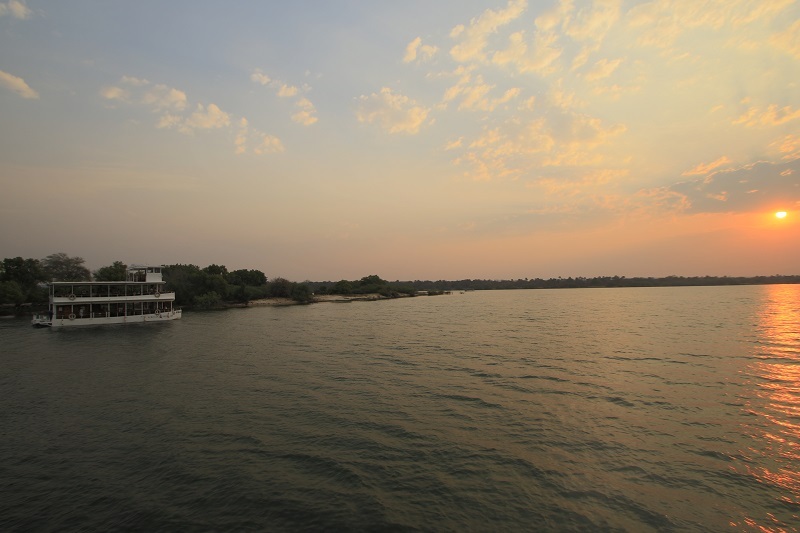 Today’s journey takes you further north to Kasane where you will end the day with a sunset cruise on the Chobe River. 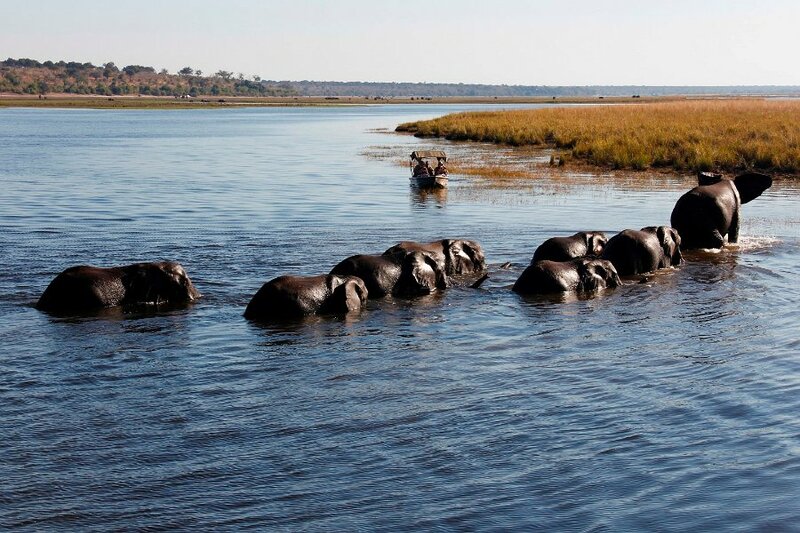 Enjoy watching elephants, hippos and buffaloes flocking to the riverbank for some water. 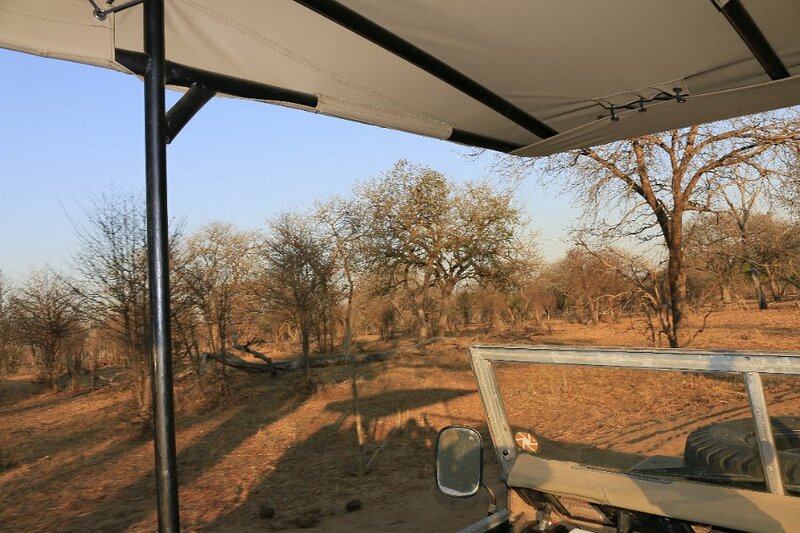 Before continuing your journey you have the possibility of joining an early morning game drive (not included in the rate). The tour then takes you to Zimbabwe where you will be told about all the activities that are on offer here. Officially the tour comes to an end after breakfast but there are a lot of thrilling activities for you to choose from. 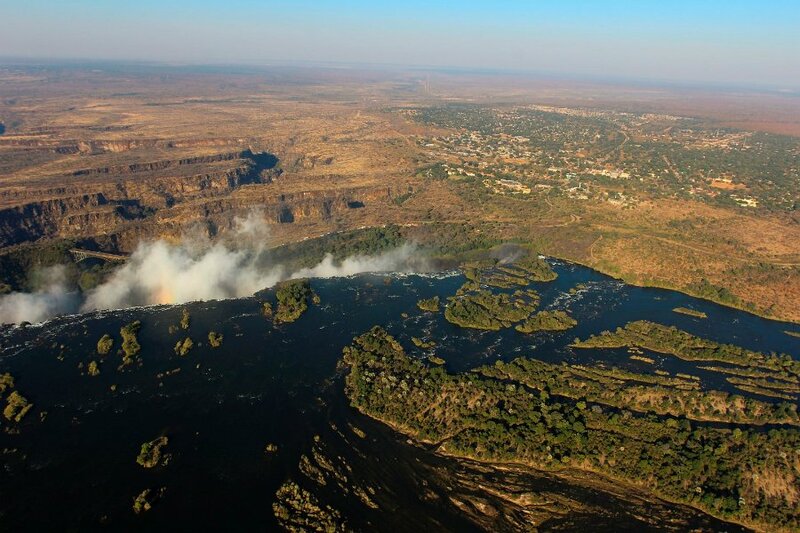 Why not go bungee jumping, river rafting or swimming in Devil’s Pool or just enjoy the abundance of wildlife in the national park. Because there is such a lot to do here, we do suggest that you spend an additional night.